We offer a wide variety of wall mounts to fit any budget. Our sales team always strives to bring the leading manufacturers of wall mounts direct to you, our valued customer. We are always looking beyond today to find wall mounts with the latest technology and engineering design. Locking TV wall mounts are perfect for protecting your flat screens, especially in places such as hotels, motels, hospitals, colleges, airports, train stations, and other public places. Hang your flat screen from any type of ceiling. Fixed and adjustable length pipes. A great mount to secure your flat screen to the wall while traveling. Don't be intimidated with hi-tech home gadgets. 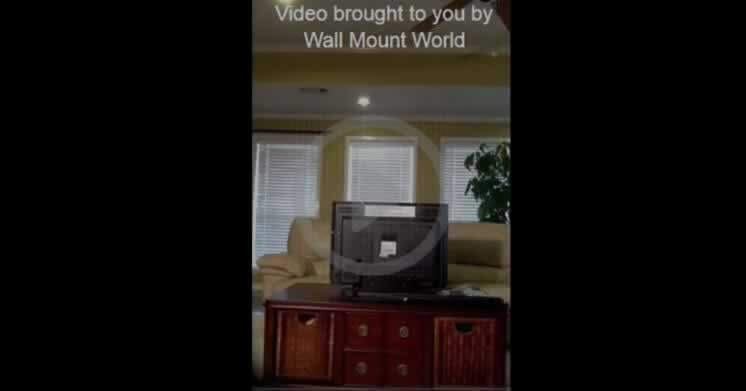 We understand wall mount systems completely. We will help you find what you need without spending more than you have to. Concerned about using it? Ask us, we're the pros. We know how! What does TV VESA mean? 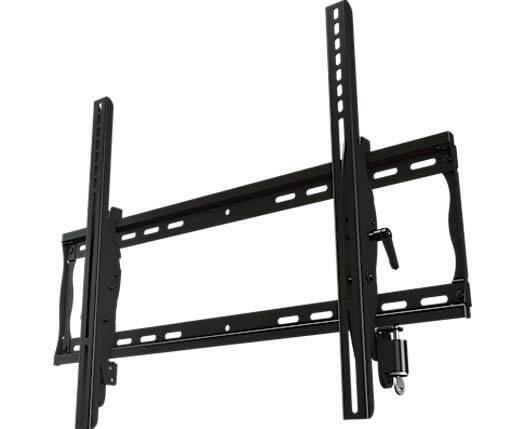 VESA 400x400mm compatible, extends 3.4" - 27.0"
31 1/2" Extension Articulating Wall Mount fits LED LCD 32"-60"
If you have never enjoyed your favorite program on a hanging television in your own home, you are missing out. Television is all about perspective, and with a hanging flat screen, you will see TV like never before. From the Super Bowl to the World Cup, your home will be the source of ultimate entertainment. At Wall Mount World, you can be sure to find every essential part to achieve this or one of our professionals will help guide you through the entire process. Need more convincing? Shop with Wall Mount World and enjoy Free Shipping on select orders in the USA. Shipping is available for Canada, Australia, and the UK. For a shipping rate quote please contact us prior to purchase so we may give you the additional shipping charges required for purchase. Our Free Shipping rates posted in our store are for shipments inside the continental 48 States. We will be glad to provide a shipping rate quote to any country. Use the contact us section at the top with your address information as well as the product you a needing a quote for. 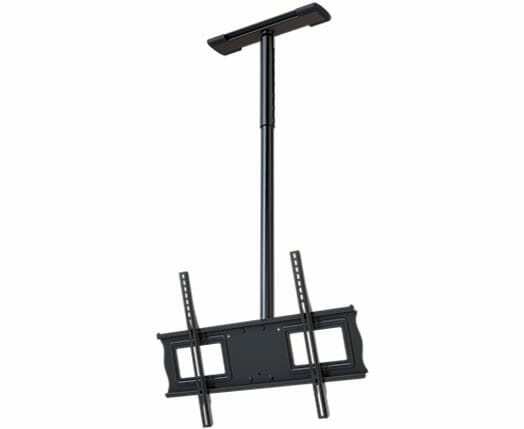 This new style "tilting wall mount" was engineered to fit Sharp 65" LCD HDTVs. 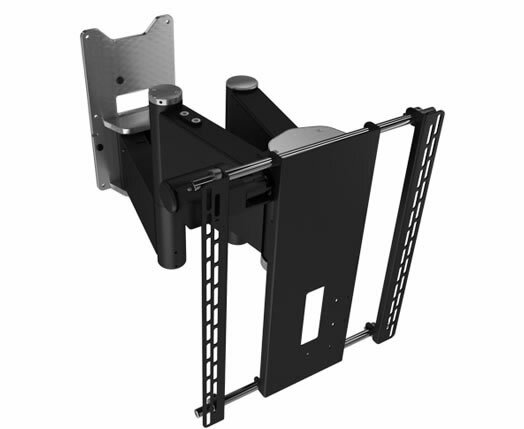 How to Choose the Correct Flat Panel HDTV Wall Mount Bracket"
There are several styles of "TV wall mounts" out on the market today. Choosing which of the wall mount styles meets your flat panel screen viewing criteria.